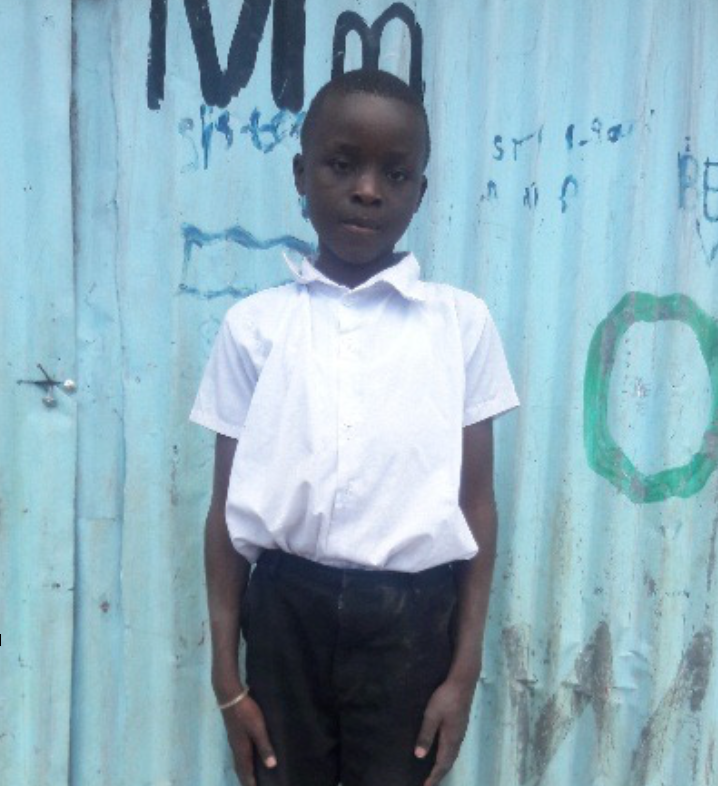 Chrispin is 10 years old and lives in Tassia slum. When he grows up he wants to become a teacher. Sponsor him and help him achieve his dreams!